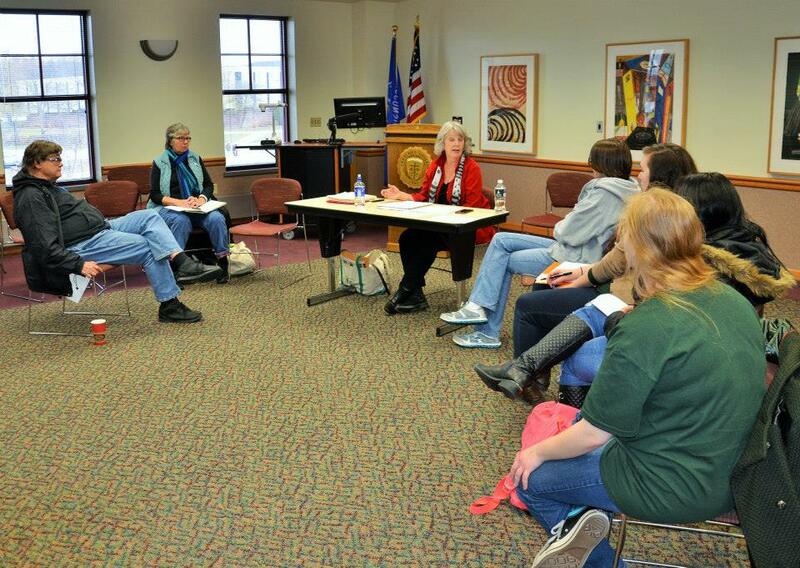 Karla Huston leads a workshop for area writers. By all accounts, Karla and David inspired all. A record number of high school writers attended on Friday. For more coverage, visit our Facebook page.